Do you have Shaapit Yoga or Shrapit Dosha in your kundli? 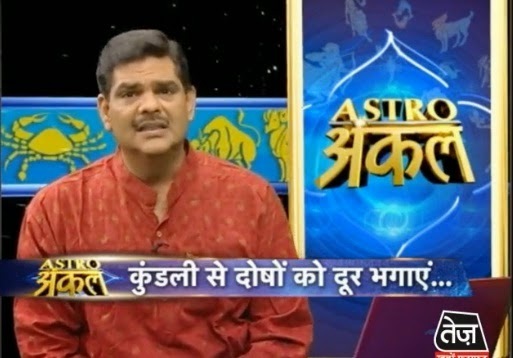 Here is astrology remedy for Shaapit kundli or shaapit dosha from astro upay. Shaapit Kundali means when a person work hard do worship but he does not get success. Due to such work of your previous birth one cannot get anything. You have to take Abhiyung bath. You have to take bath between 5:05-6:15 AM. You have to keep sesame oil on your body. After that you have to put on curd on your head. You have to memorize lord Krishna and if possible then take bath with storage water. You have to chant “Om Kli Krishnaye Namah”. You get benefits from your problem. You can donate sesame oil to physically handicapped people. You can also donate necessary stuffs to them. You can donate black blanket. You have to worship your dainty that he will remove your problems. You have to bow the person whom you donate. You can also give them money. If the birth chart is not good then you do not enjoy your relations. You cannot get power and position. You have to constantly work hard. You have to worship Lord Krishna during the days of Diwali. You will get heaven by donating sesame oil and blanket. Your sins can be vanishing. Remedy: You will get benefit by drinking lukewarm water or green tea after eating sweets.